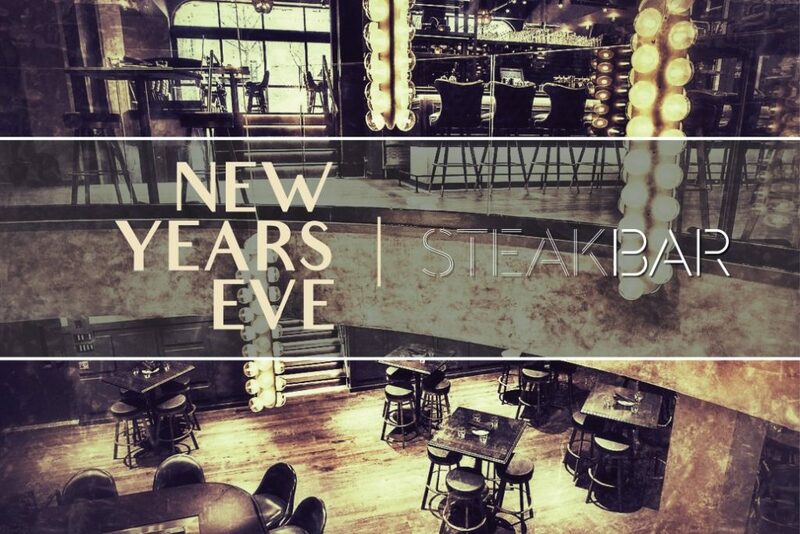 Please choose from the best Chicago New Year’s Eve events listed below. Our goal is to spotlight the finest venues Chicago has to offer while taking into consideration: price points, VIP table service, city location, and demographic appropriateness. 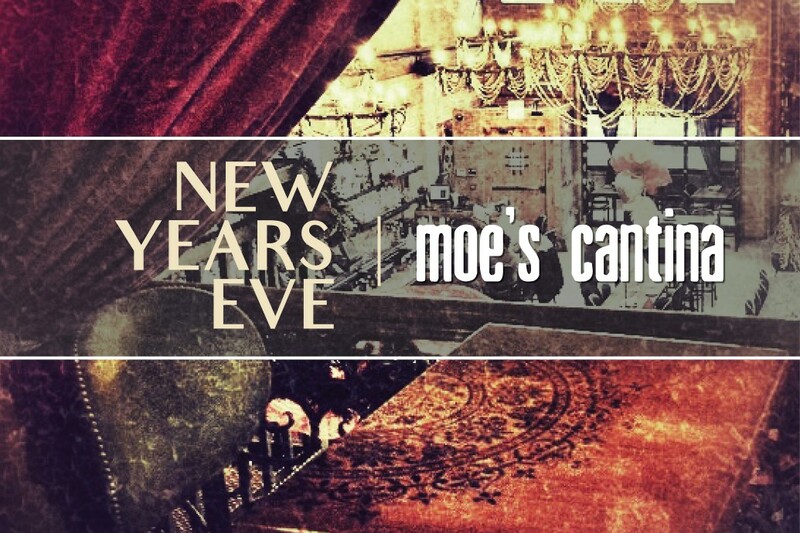 New Year’s Eve Chicago 2018 is a full service guide with specialists (fueled by Green Curtain Events) ready to help at all times. The latest sensation at the cornerstone of Chicago’s River North comes, Barrio… iconic and impressionable in every sense of its being. 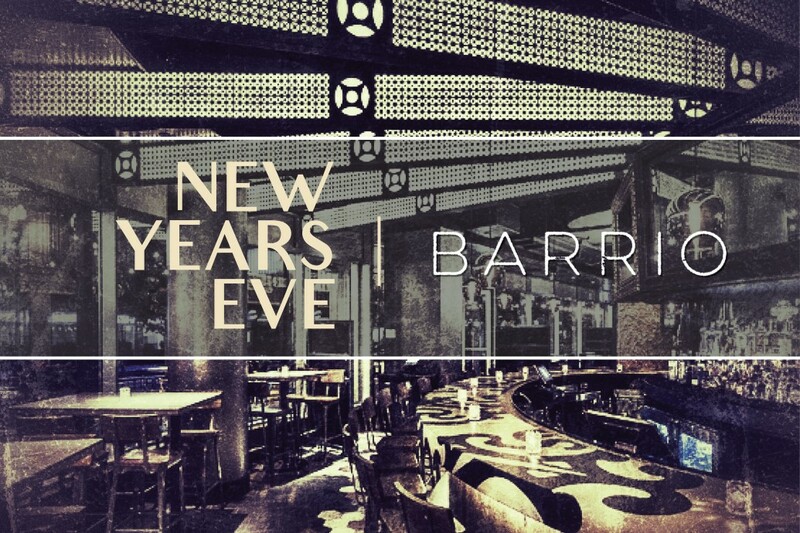 From exotic luxury lounges for table service to optimum party avenues and social elegance, Barrio is serving up everything a party audience could be looking for this New Year’s Eve. 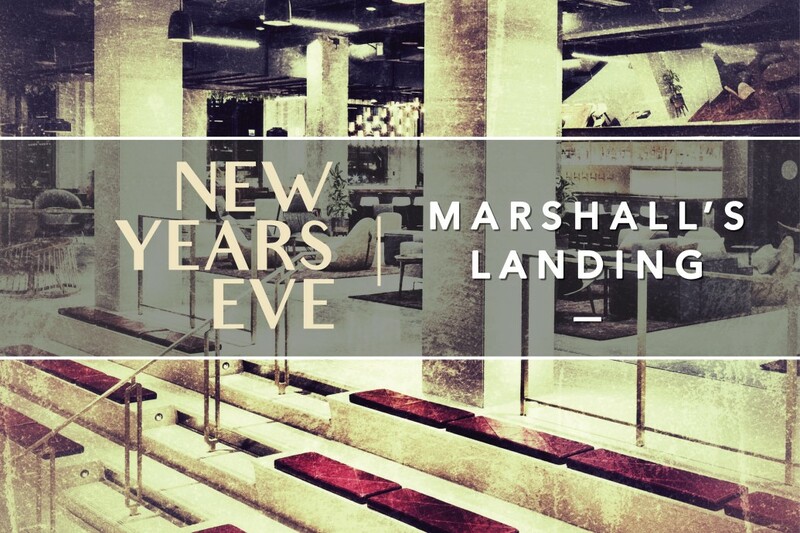 What was once owned by Marshall Field’s, and later the Kennedy’s… is now a playground of unparalleled style for Chicago’s elite social scene. Experience the first ever New Year’s Eve countdown inside Chicago’s iconic Merchandise Mart. Marshall’s Landing is theMART’s center of gravity atop the Grand Stair and perfect setting for high class mixing, socializing, dancing, and reveling on the final night of the year. 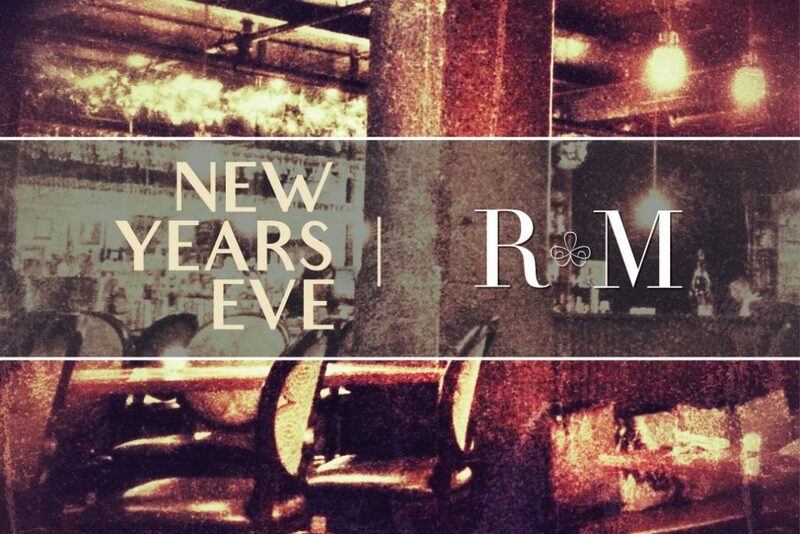 This stunning, River North attraction continuously ranks among the finest and largest New Year’s Eve celebrations in Chicago. 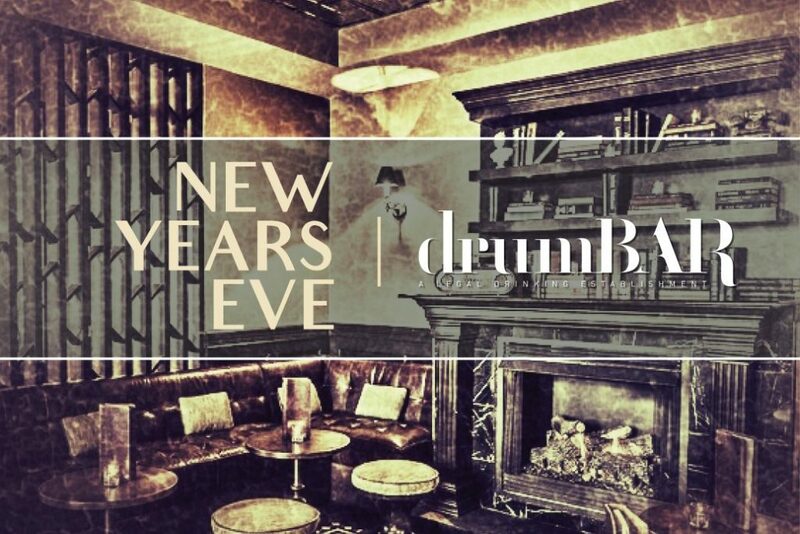 With over 14,000 square feet of magnificence, multiple floors, state-of-the-art sound system, plasma television walls, dramatically designed gothic chandeliers, and floor-to-ceiling windows, it is the perfect venue for both new friends and old to revel on their final night of 2018. 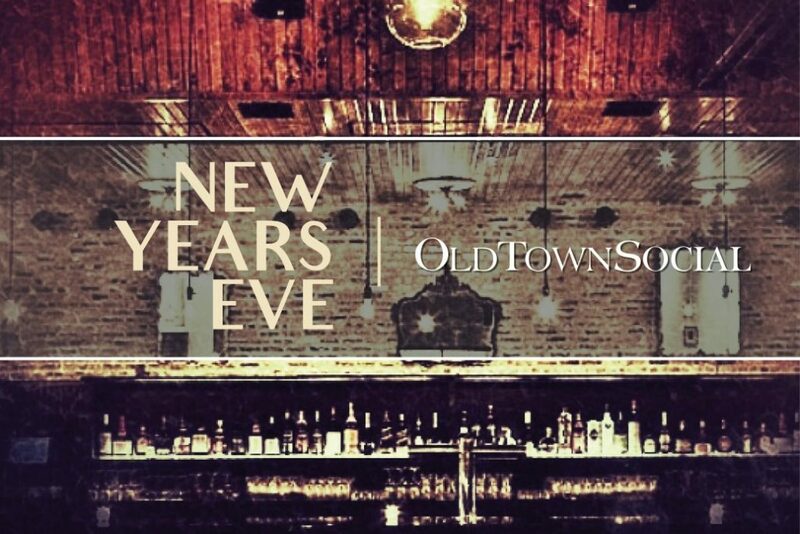 High-Energy and High-Class collide magnificently in one of Chicago’s finest venues this New Year’s Eve at Old Town Social. 400+ attendees will engage the timeless attraction featuring a majestic main stay, luxury lounges, and a diverse selection of table packages for reserve. A “Must Experience” Chicago New Year’s Eve Celebration. 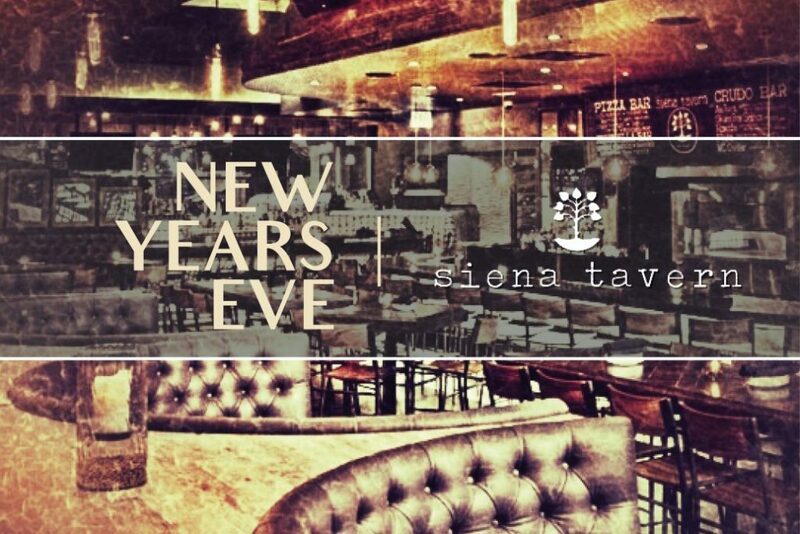 Siena Tavern achieves a hybrid ambiance of a rustic Italian market with modern nightlife attraction, and will bridge together old-world comfort with a contemporary magnificence this NYE. 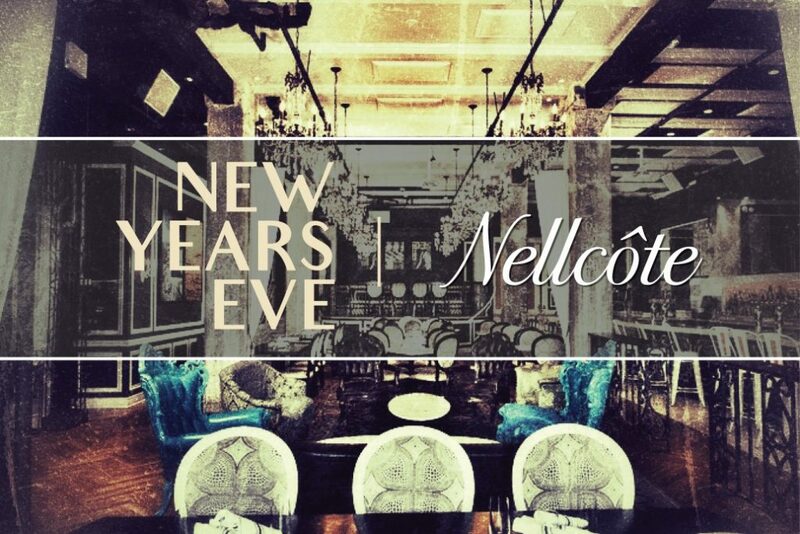 Nellcôte is a stylish venue wrapped in high-energy elegance, and inspired by the French chateau where the Rolling Stones first recorded “Exile on Main Street” in the 1970s. Like its namesake chateau, it is both opulent and approachable, making it an ideal place for A-Listers to ring in the New Year. 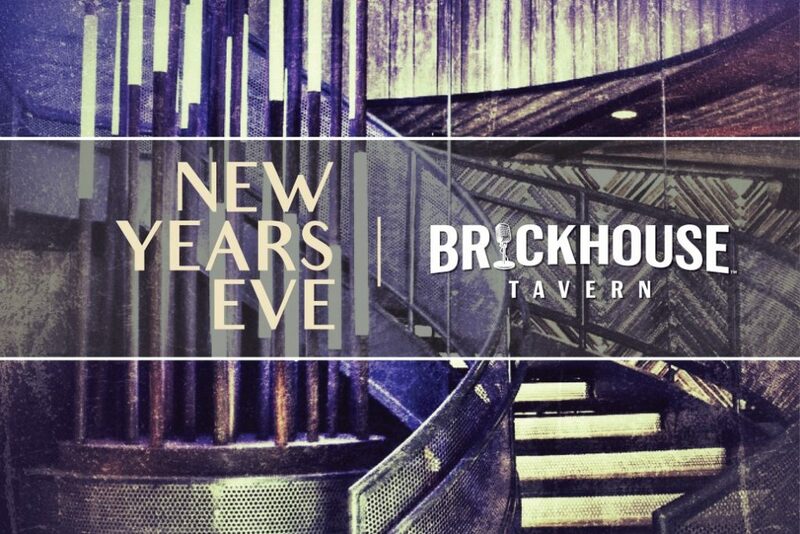 It’s a true Chicago Countdown this New Year’s Eve at Brickhouse Tavern. Inspired by the social excellence of our beloved city, enjoy the first ever NYE celebration at The Park at Wrigley! With stunning views, high-end appeal, design, and décor spanning across expansive party avenues… it is the perfect setting for a most complete Celebration Package! Tucked away in a cobblestone alley, amidst Chicago’s magnificent West Loop restaurant district, lies a Parisian style speakeasy where the finest wine & champagne is the norm, and high energy trendiness is taken to the next level. RM will be the exciting focal point for an elite audience this New Year’s Eve and will be serving up the finest Celebration Package and drink portfolio to match. Ring in 2018 at the premier attraction in the heart of Rush & Division! 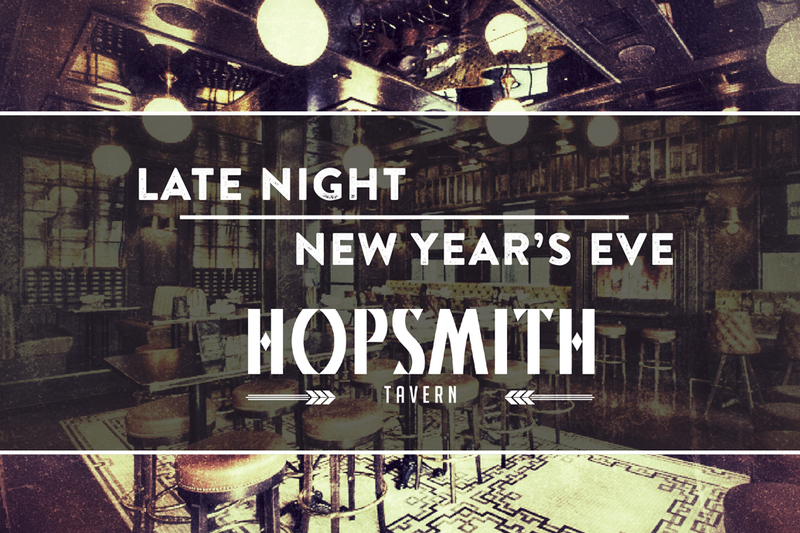 Hopsmith elevates every aspect of a tavern experience, with a high energy crowd sprawling over multiple floors, expansive bars, charismatic ambiance, and the finest video/music display in Chicago. All of these elements are certain to make this countdown unforgettable. 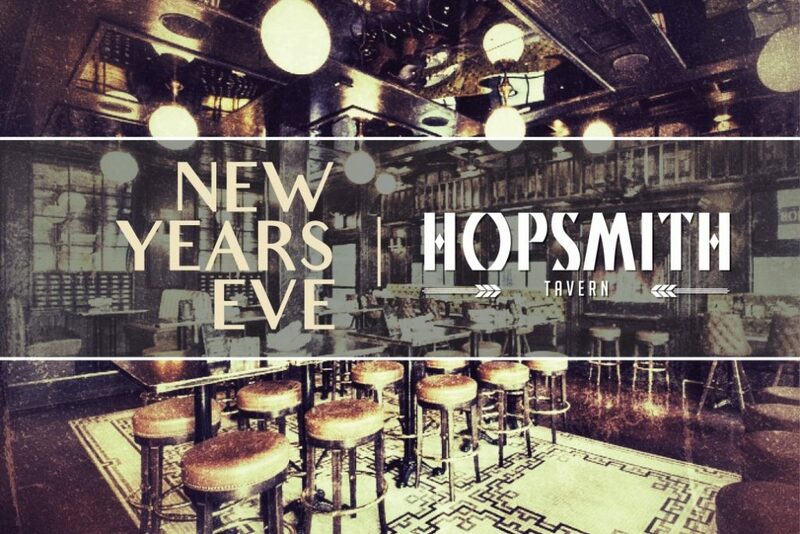 For those partiers desiring an after-hours destination, we present to you Hopsmith located at 15 W. Division St. All patrons attending a Green Curtain Events NYE celebration are welcome to keep the party going long after we ring in the new year! 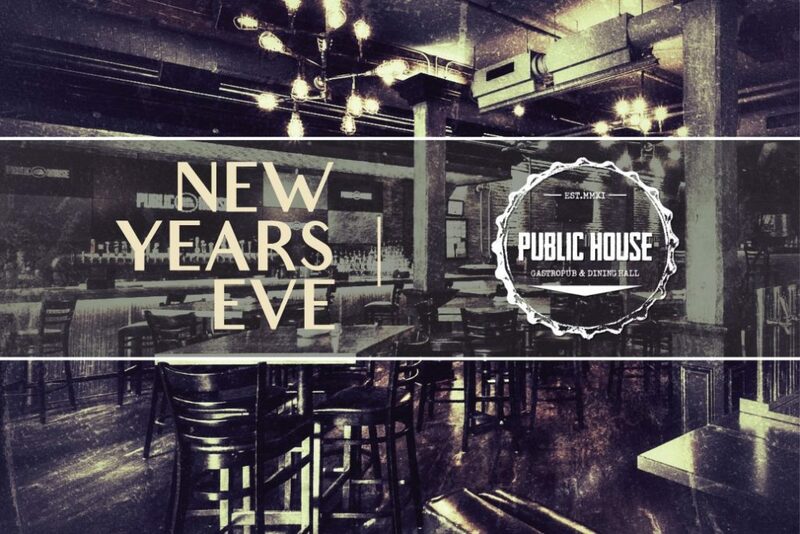 Members who sign up on our guest list will be granted Express Entry and No Cover Charge. This is of course in compliance with venue capacity. 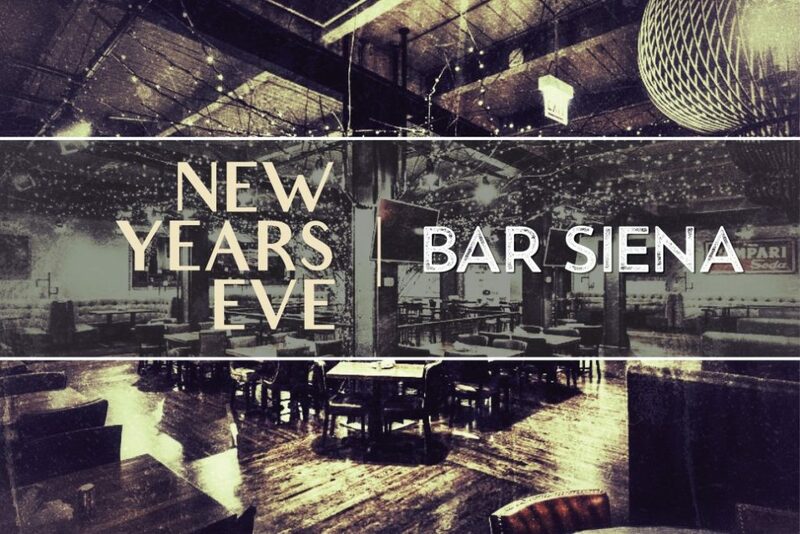 Whether you dropped the ball on going out the night before, or just haven’t stopped partying since the countdown… this is the New Year’s Day scene for everyone. 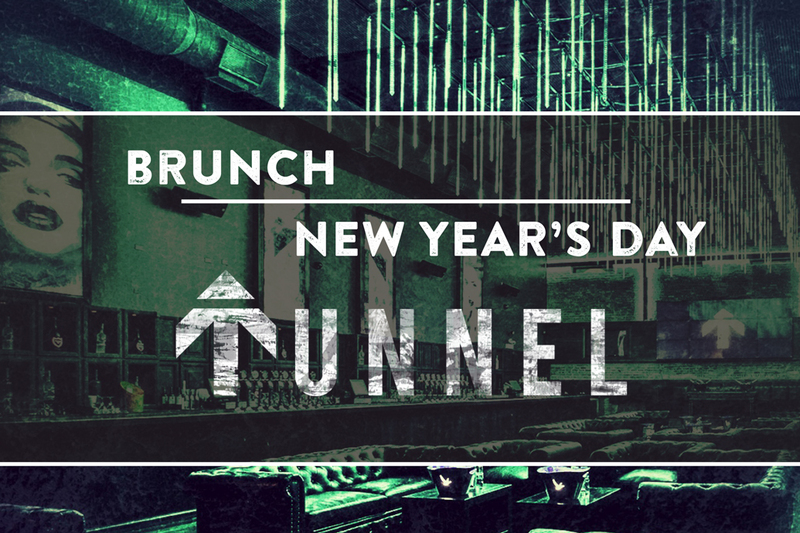 Chicago’s Top DJs, The Day’s Best Football Games, and an A-List Crowd will all assemble at Tunnel located at 151 W. Kinzie. Green Curtain Events is accepting all group and table reservations (complimentary) for the first real celebration of 2018.